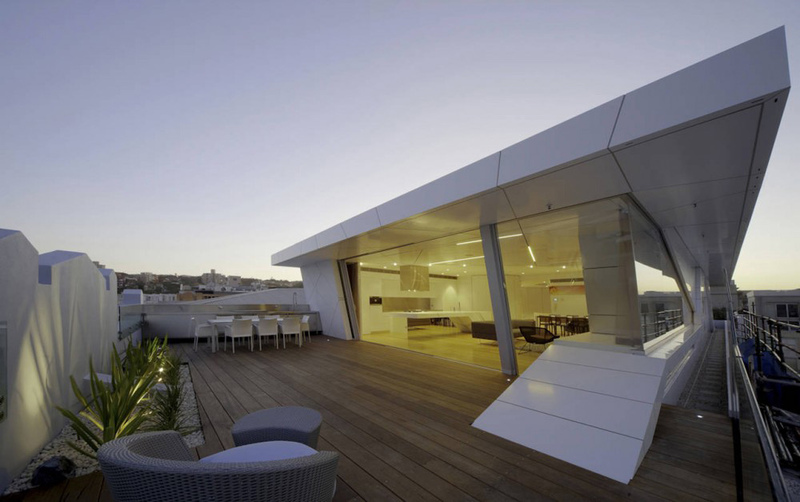 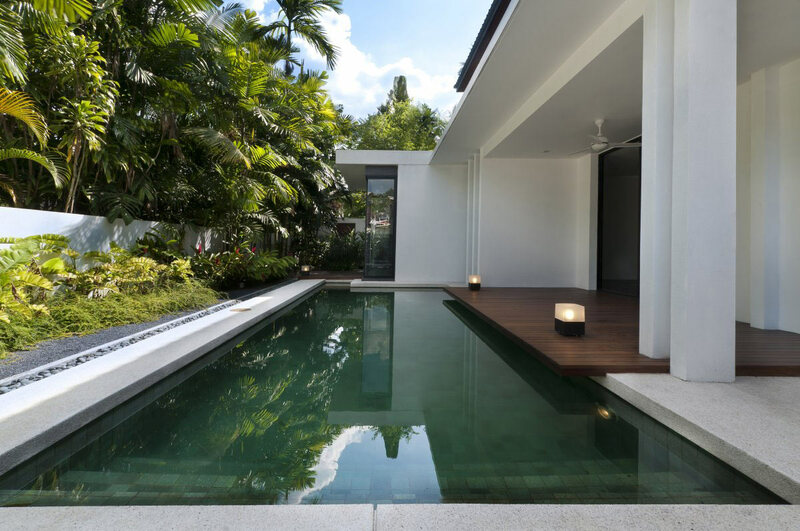 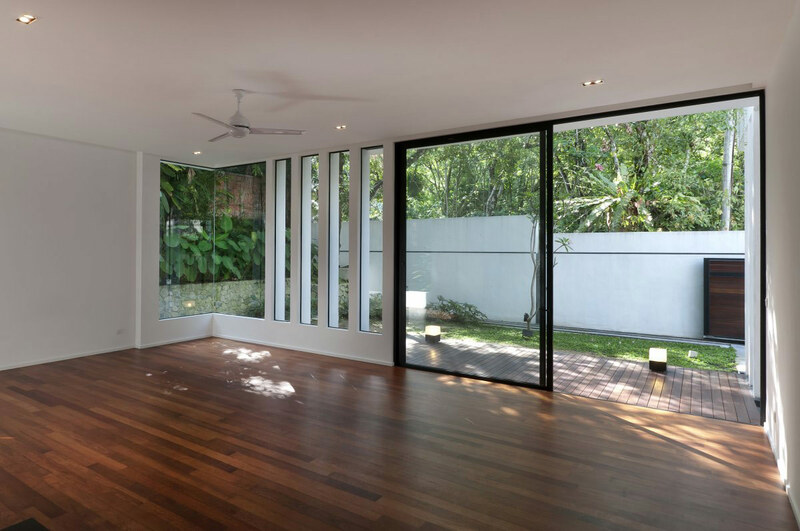 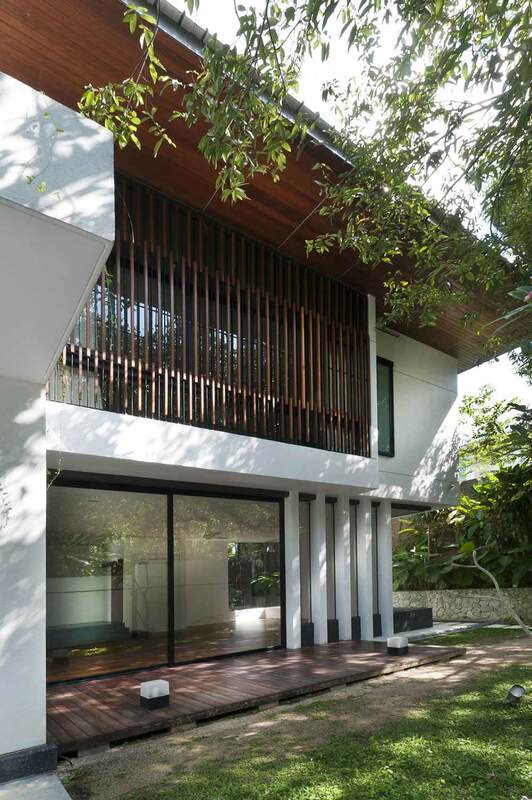 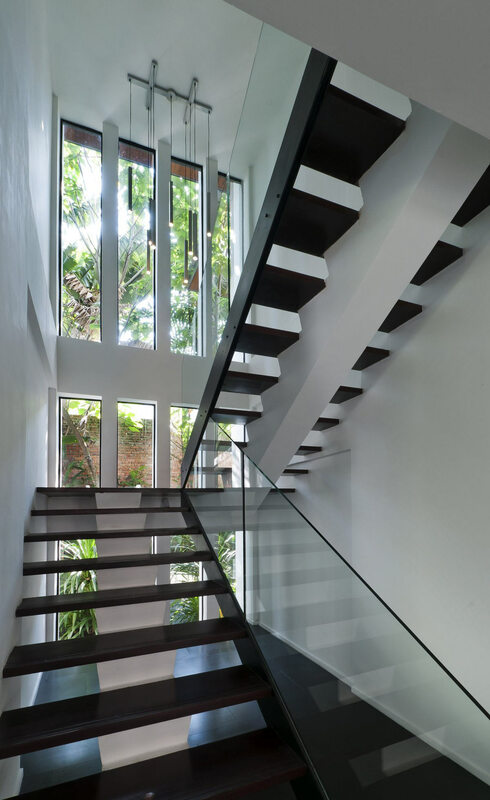 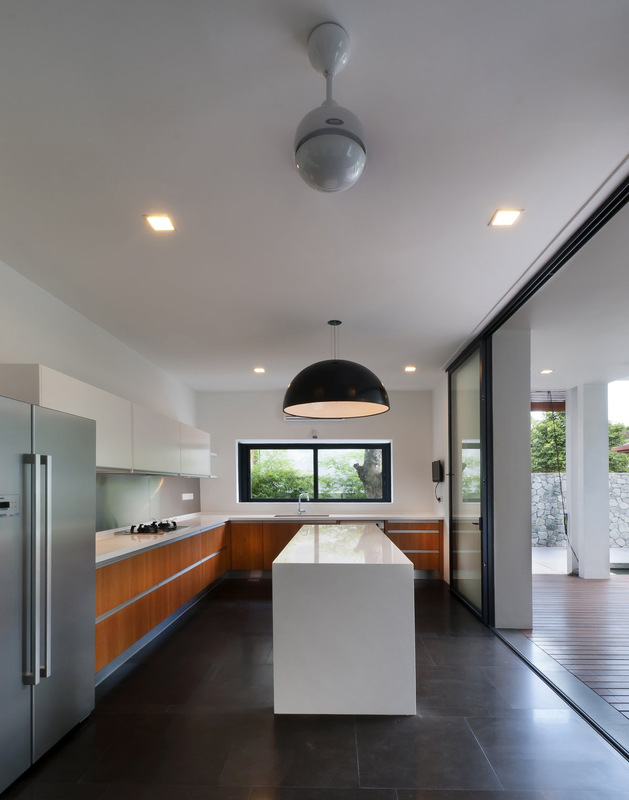 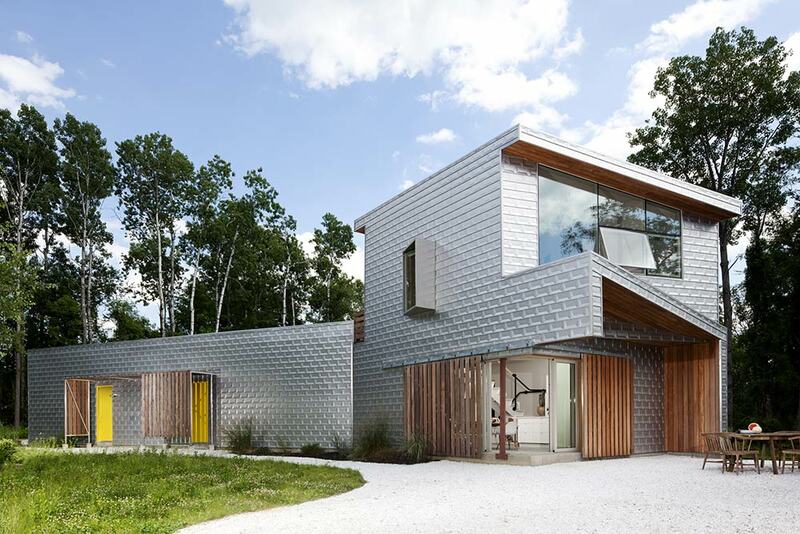 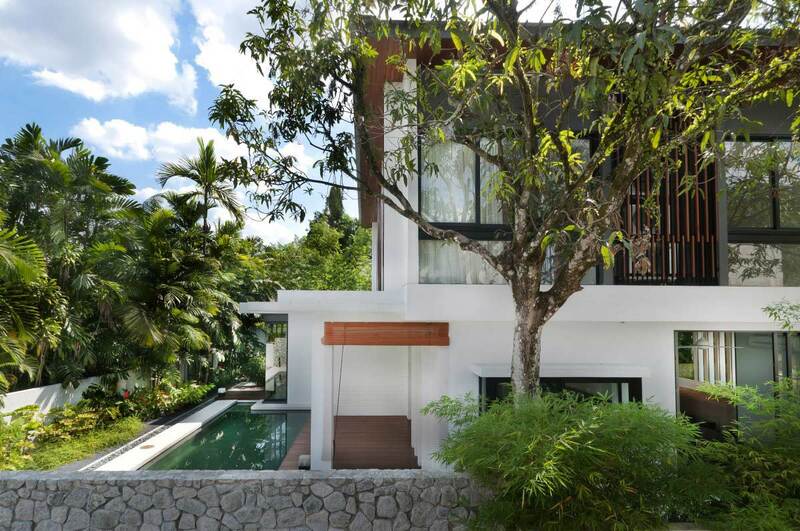 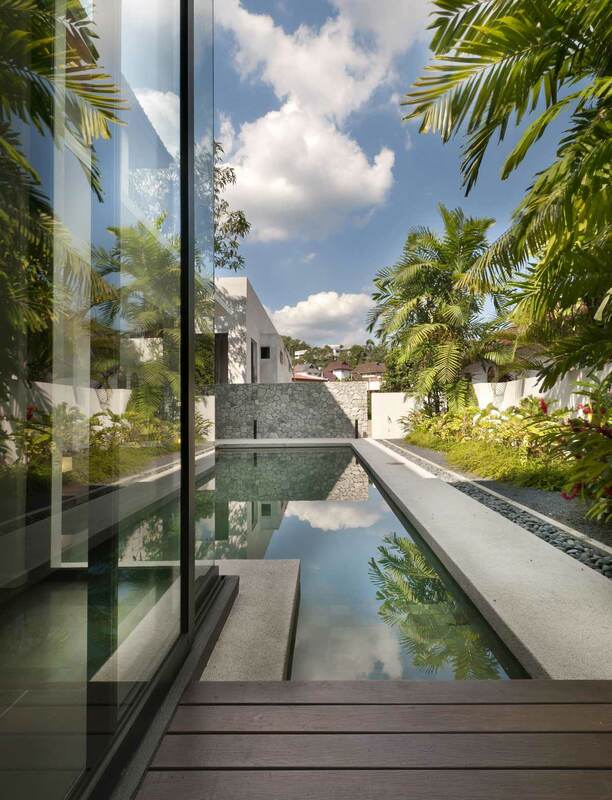 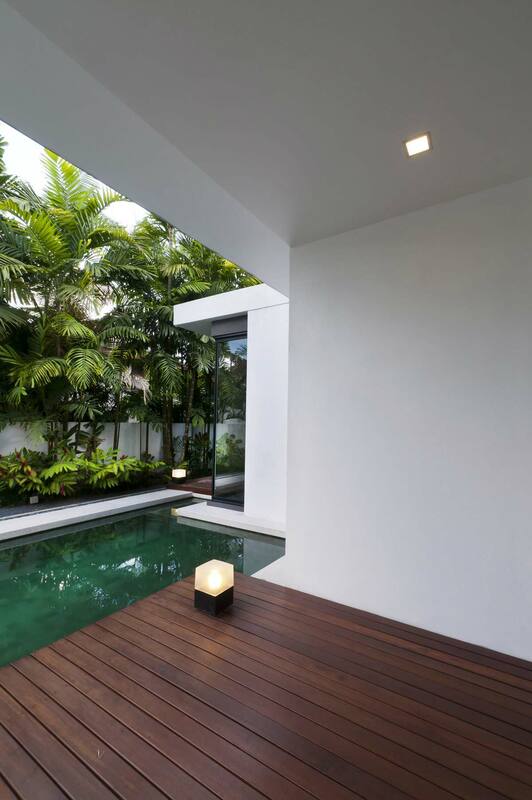 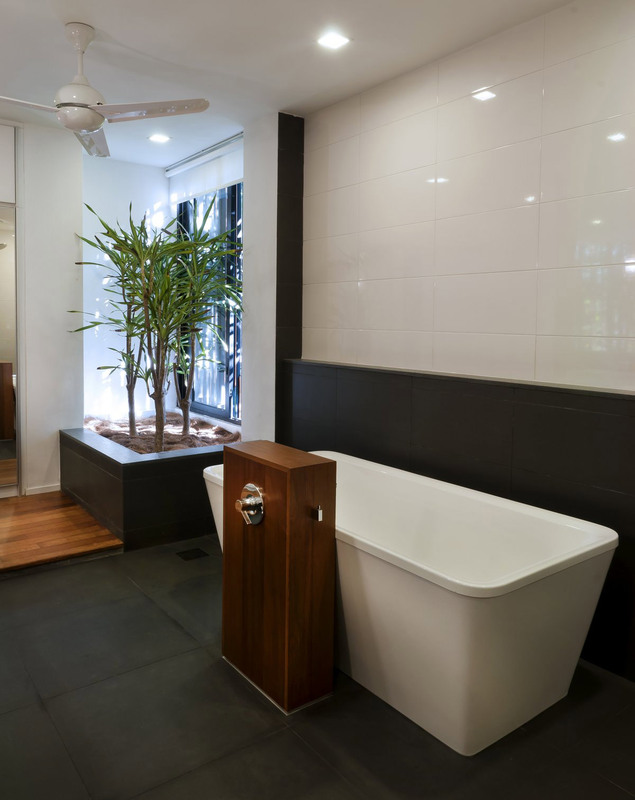 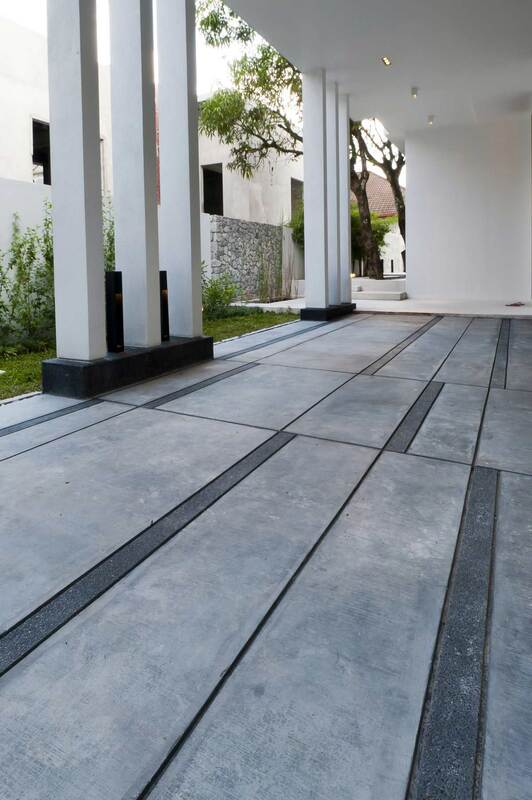 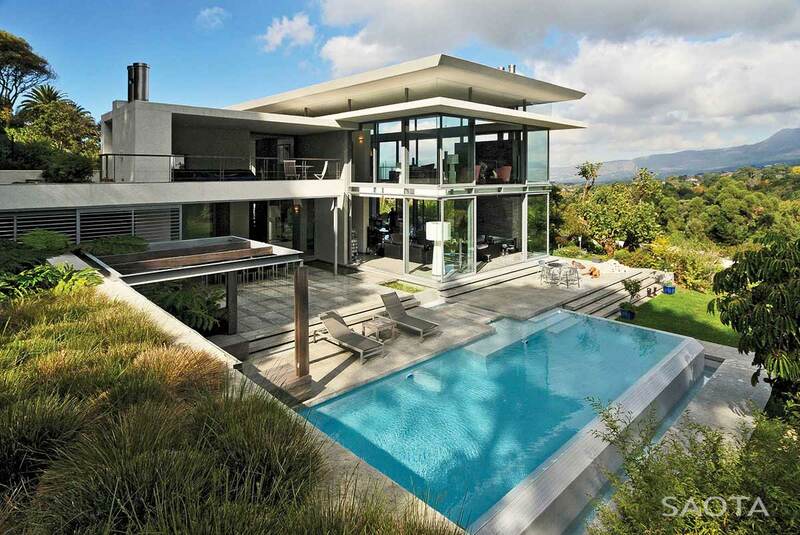 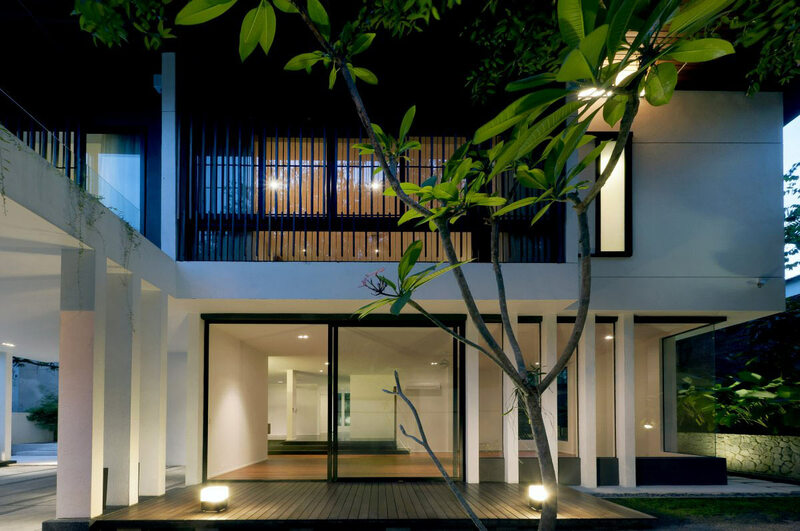 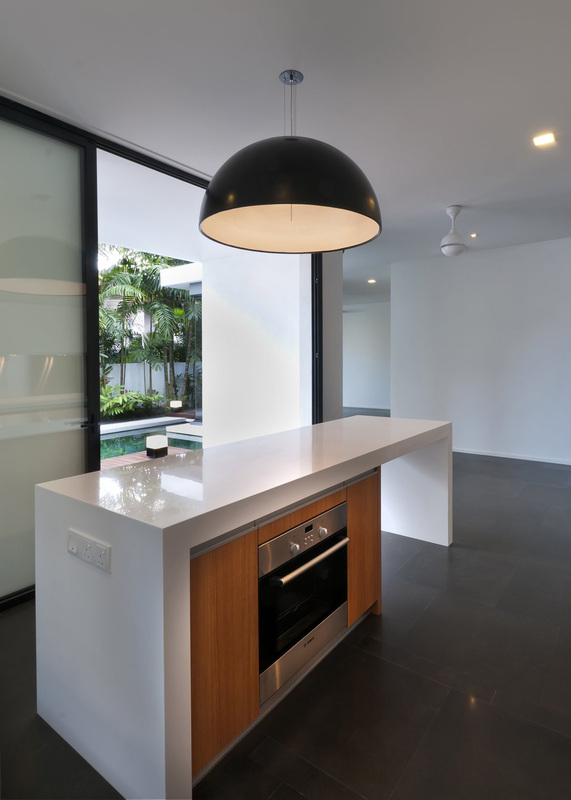 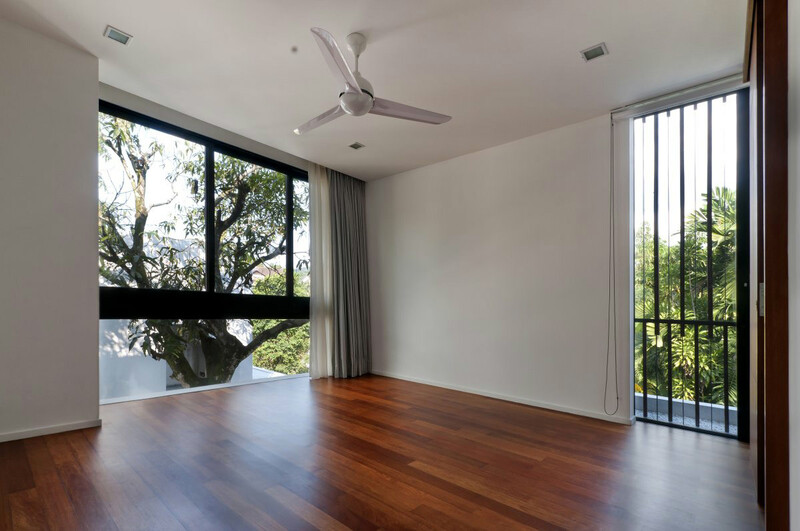 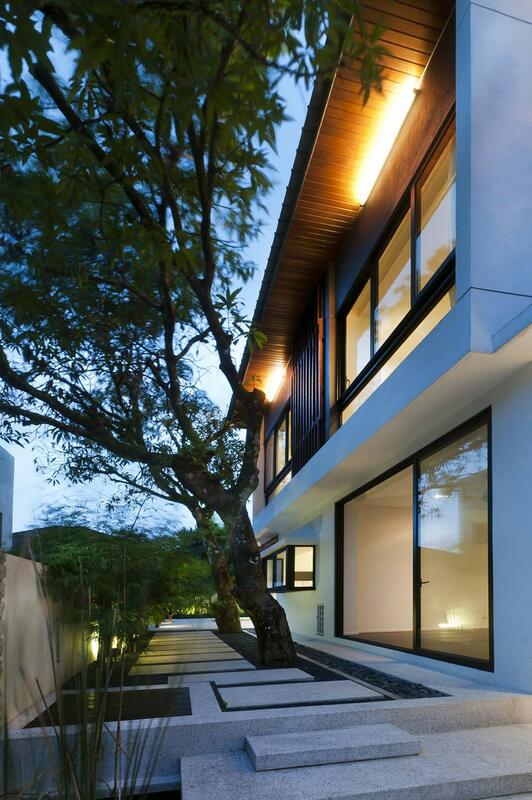 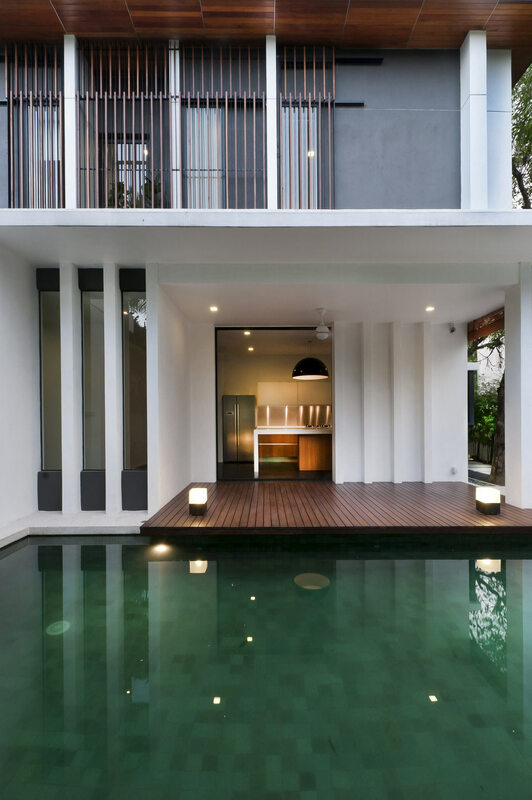 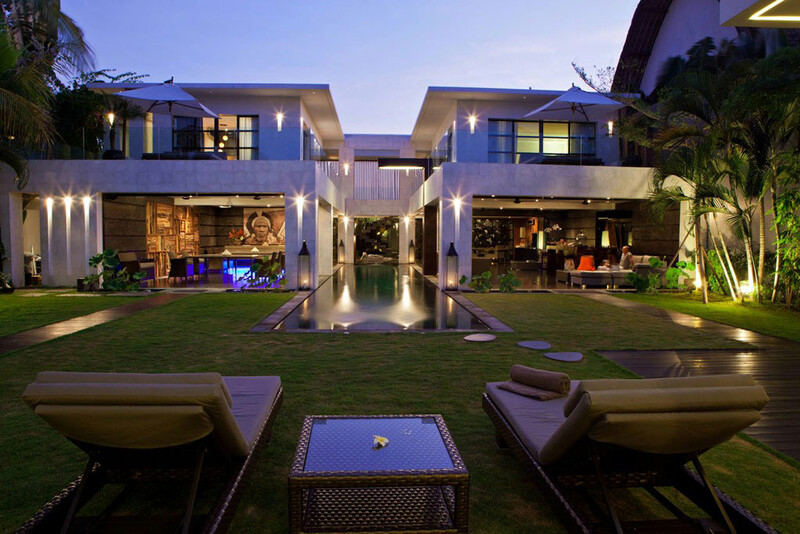 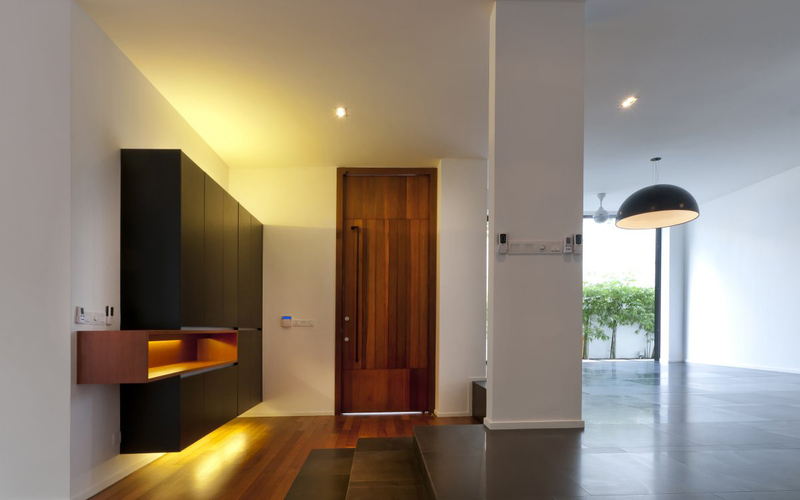 Hijauan House was completed by the Kuala Lumpur based studio Twenty-Nine Design. 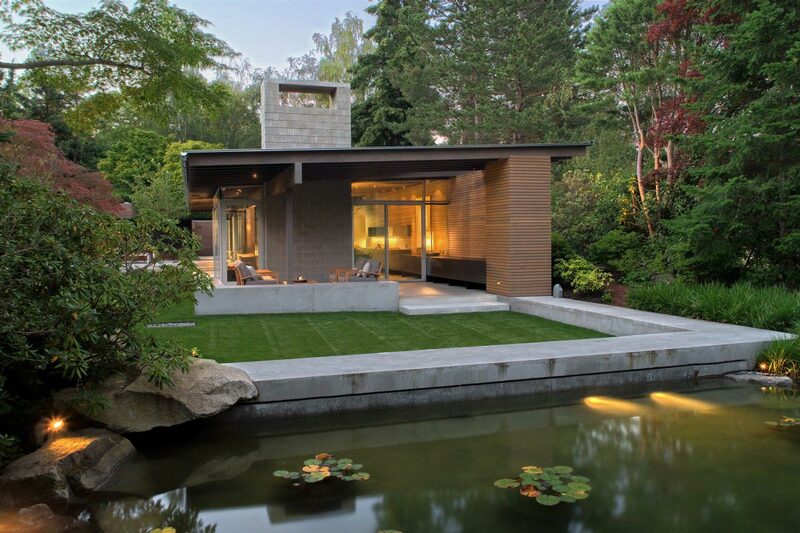 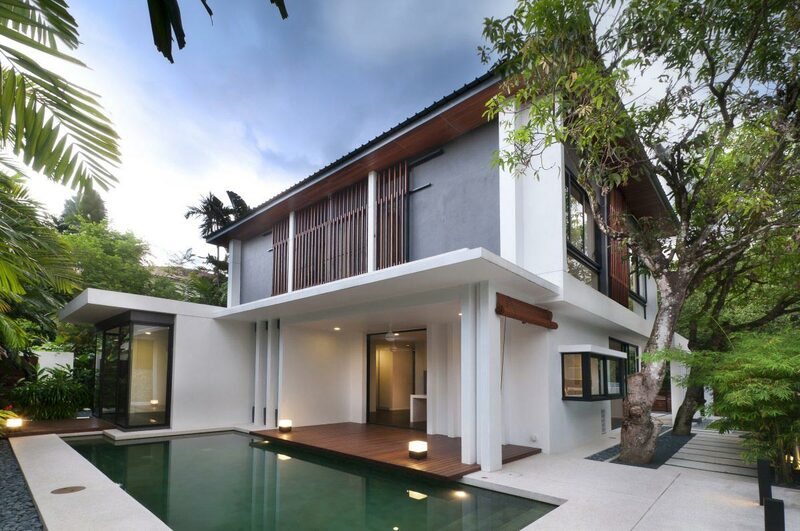 This two story residence was built with the Malay word ‘Hijau’ meaning ‘green’ as the directive. 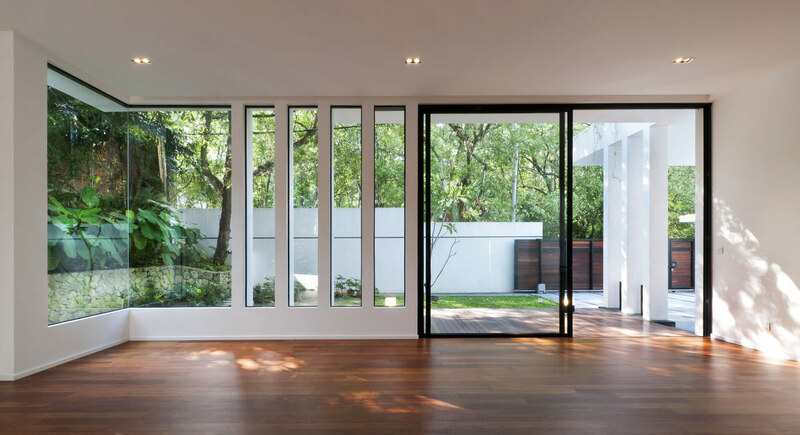 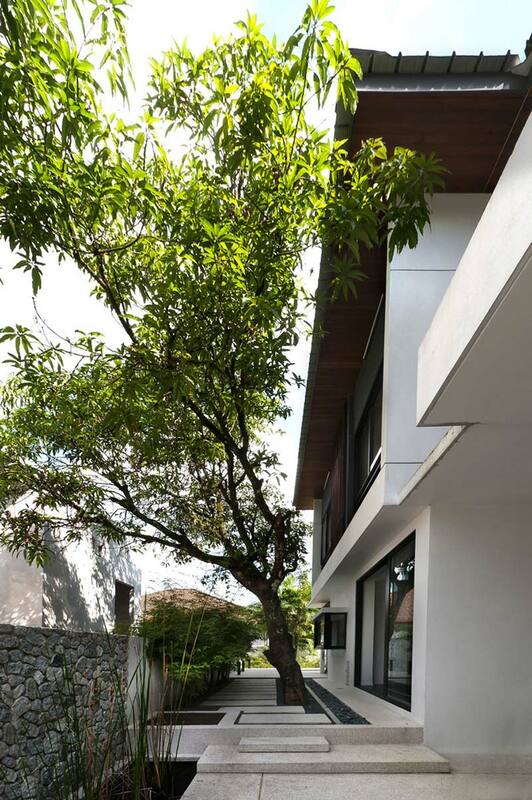 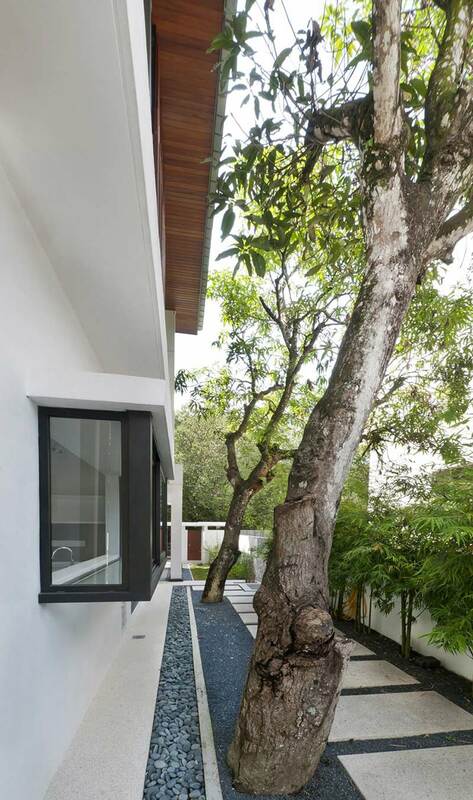 The home was constructed carefully around existing trees, two delightful 50 year old mango trees are positioned on the side boundary. 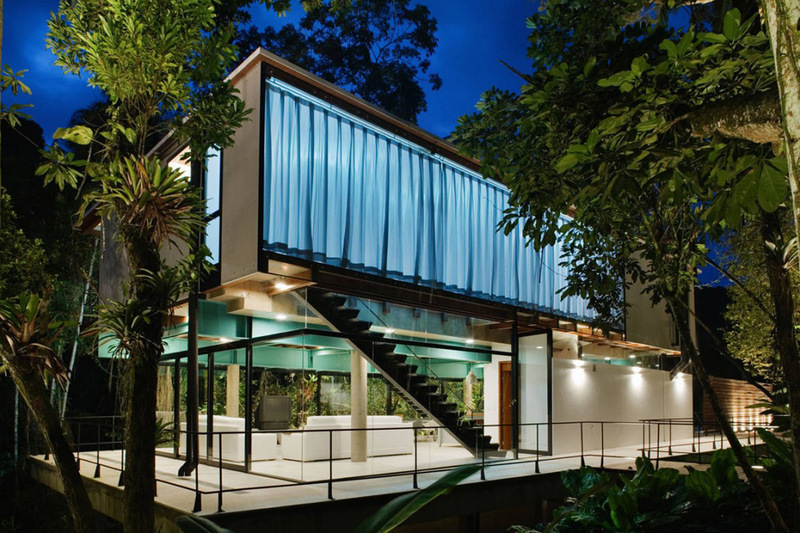 Hijauan House is located in a residential development in Kuala Lumpur, Malaysia.